From live concerts to a full moon and floating museums, the spring season in Jupiter is full of fun things to do, starting with our short list of local events and festivities that we’re looking forward to most…. 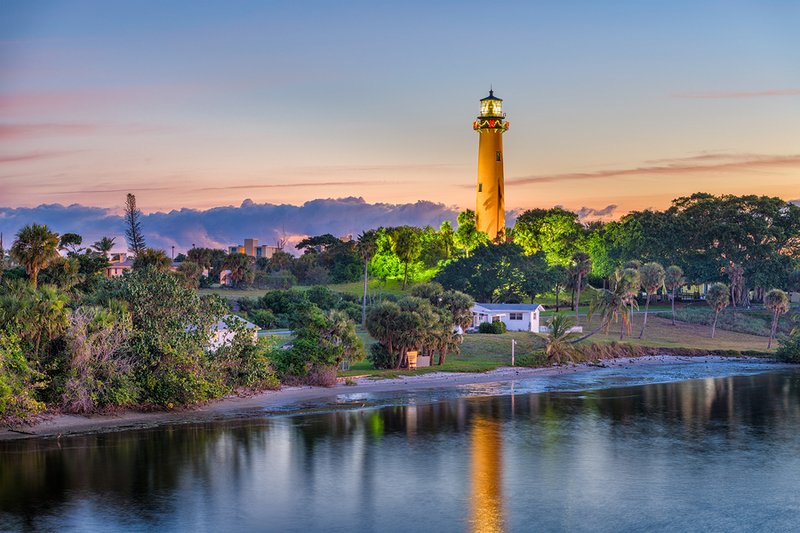 For a better view of an upcoming full moon, head to the top of the Jupiter Inlet Lighthouse for a Moonrise Tour this March. The tour takes a little over an hour and is open to adults and older kids. History comes alive this March when replicas of the Pinta and Nina sail into Jupiter. The ships dock at Harbourside Place on March 22, and stay there until April 1. The ships are sailing museums that help educate visitors about the early explorers. It’s a week of theatre when writers from Florida and New York lead audience members through projects including short musicals, concerts and play readings at Maltz Jupiter Theatre. The weeklong April festival is free to attend.